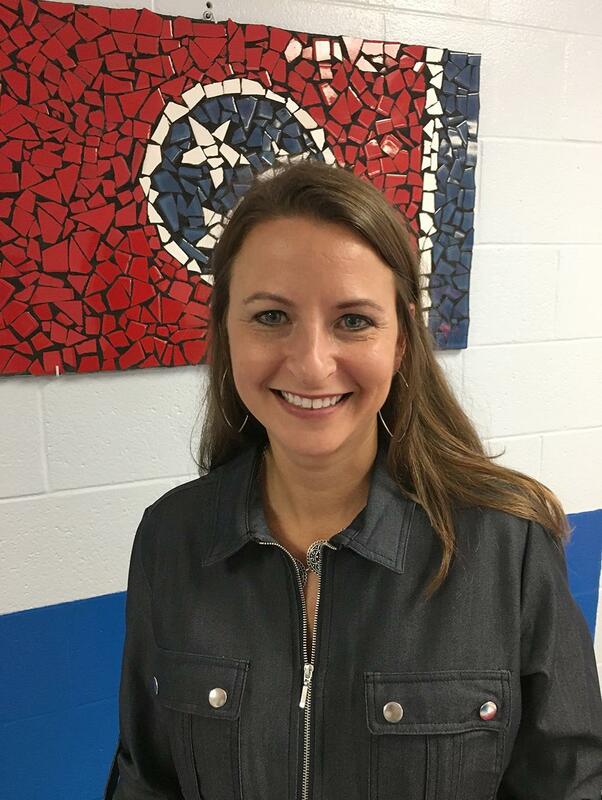 Mrs. Emery’s career in education began in the Cheatham County School District in 1996 as a special education teacher. Over her career, she has served in leadership roles as a district coordinator in special education and as an administrator. In 2011, she became the principal of Pegram Elementary School. She was a member of the 2016-2017 class of Leadership Cheatham County and was honored to represent all of Cheatham County in Leadership Middle Tennessee in the class of 2017-2018. In her free time, Mrs. Emery enjoys spending time with her family. She is involved in her community and enjoys gardening, kayaking and supports her daughter’s love for soccer.